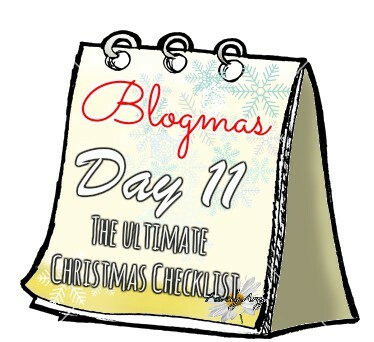 As I’ve said in a few of my Christmas posts the best way to have a the best Christmas is to keep organised and focused, so here’s my check-list..
Hack #8 Staying organised with your check-list! Remember if you’ve missed any healthy hacks they’re all on the ultimate healthy Christmas list! I’ve seen a few Christmas check-lists but they’re all basic with no health hints at all. So I made this up explaining what you most likely forget, in the hustle and bustle the week before oh and also to give you that healthy nudge in the right direction! Remember to buy your fruit the week before so you aren’t wrestling in the queues! 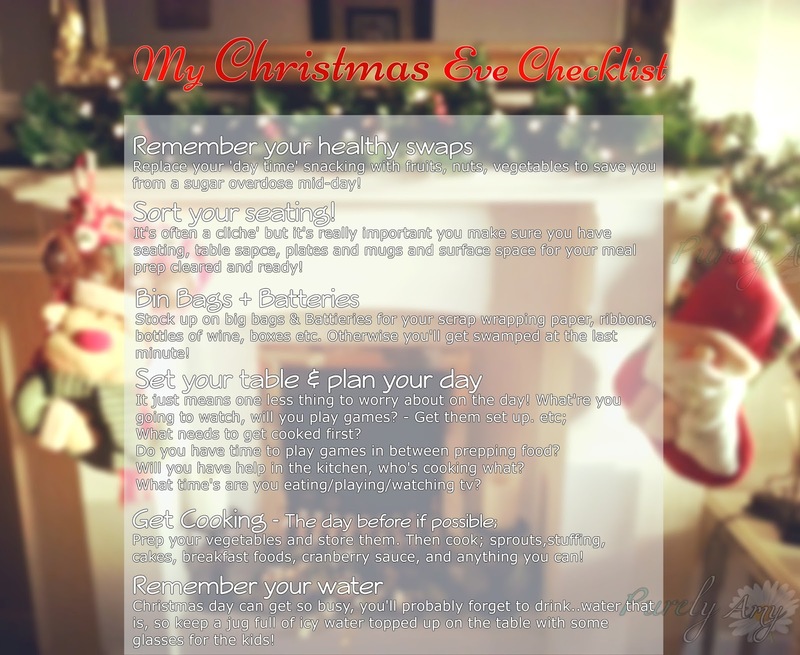 Check out my healthy Christmas meal ideas too! You can take it and print it off ready for the big day, feel free to do what you like with it! ..and I still have 6 more gifts to buy! Hope you enjoyed the post!